Congratulations to all the lucky winners. You have been chosen as one of the winners for public lucky draw session (MITA Travel Fair 2018). 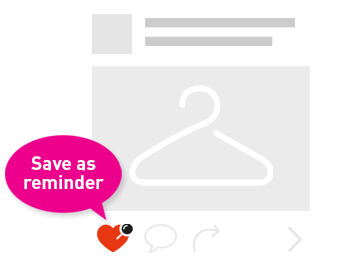 We will notify you further on the prizes collection. Stay tuned. No more traditional method of registration, Scan QR code to register. Join our Buyers' contest here at MITA Travel Fair. Every RM200 spent entitled to one entry. We are open until 9pm today, at MITEC. We have very good programmes for you today. Come and spend your day here. Have fun! Day 2 of MITA Travel Fair 2018 has ended. Our last day is tomorrow. Bring along your friends and families, spend your family day with us here. See you tomorrow! Air Asia 70% Off Seats Only Available at MITA Travel Fair2018! Don't say I bojio. Come and grab it now. Here's the end of Mita Travel Fair Day 1. We are open again tomorrow at 10am. See you tomorrow! Make your way to our booths at MITA Travel Fair 2018. 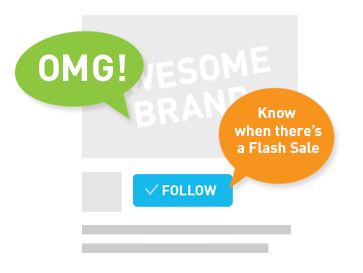 We are having awesome packages for you. Check us out. 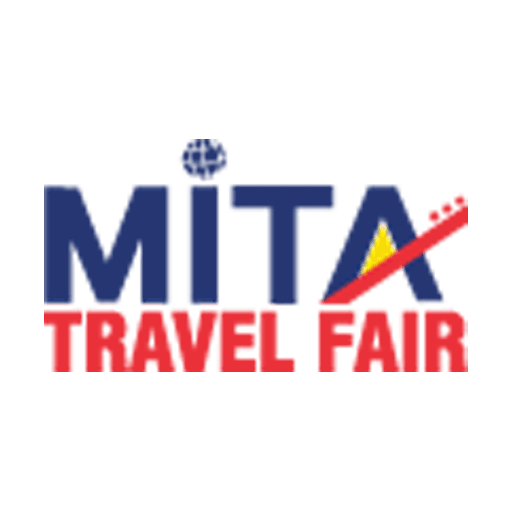 MITA Travel Fair is now officially launch! Come and join us. Some of the Booths and Display that you find at MITA Travel Fair 2018! Come and bring your whole family and enjoy great deals and activities at the Biggest Tourism Fair in Malaysia!